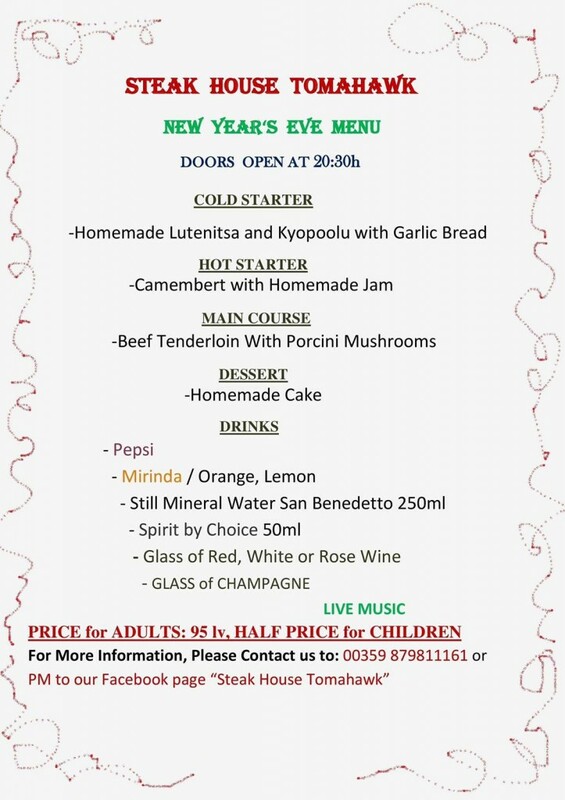 New Year’s Eve is the most lively evening in Bansko of the year. Almost all places are child friendly. Many places fill up over a week before New Year — so book now. Either way you won’t miss the apocalypse of fireworks at midnight lighting up the Bansko sky. 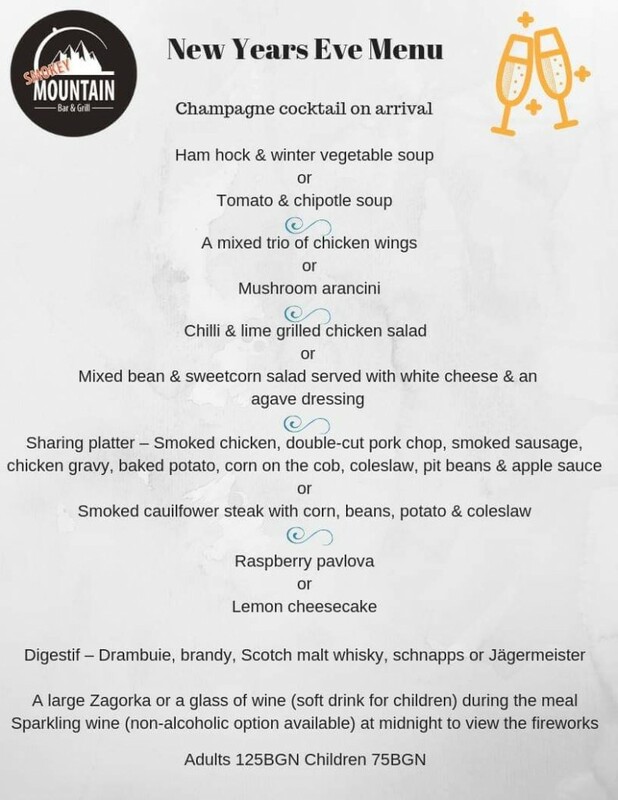 Book your table in the Bansko App. Smokey Mountain Bar And Grill: becoming an institution. 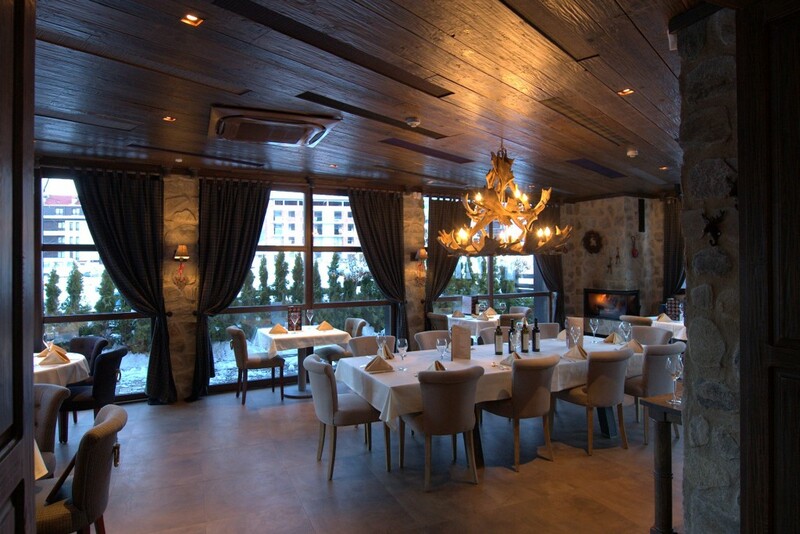 One of the most famous and luxurious restaurant in Bansko is The Come Prima Restaurant. 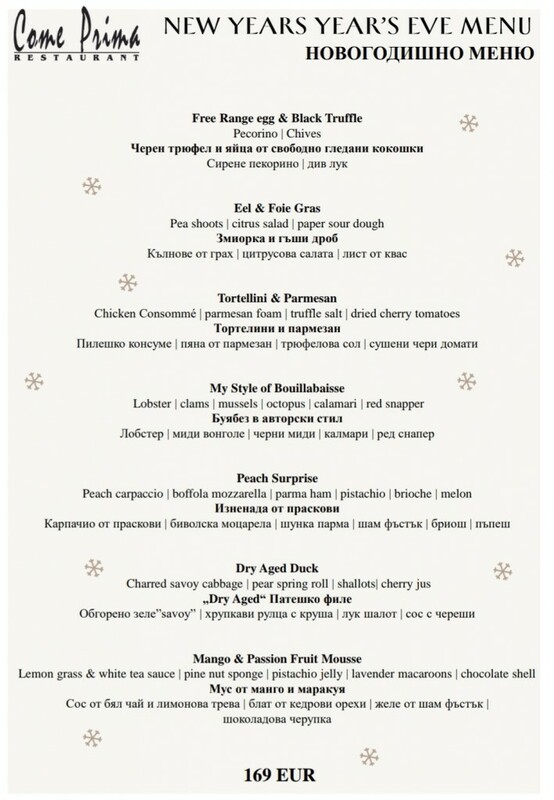 The Come Prima’s New Year Eve’s menu includes Free Range egg & Black Truffle, Eel & Foie Gras, Tortellini & Parmesan and many more precious meals. Tomahawk SteakHouse is one of the places where you can feel like home. The food is excellent. The whole place is very cozy and family friendly. The host and the servers are professionals, very kind and welcoming. It is located at Street Strazhite 8, Bansko. 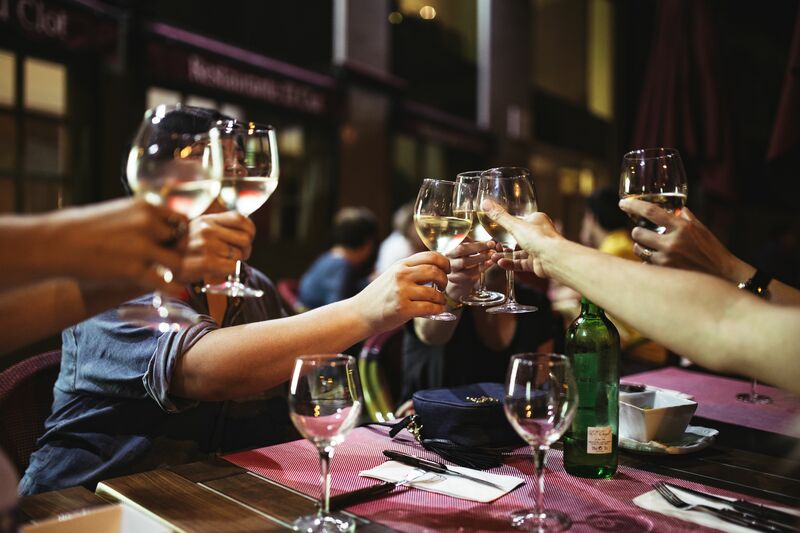 Spoil yourself with a tasty meals and good wine. The Welcome Buffet includes BBQ with traditional delicacies. They have a big variety of salads and starters on the Buffet. The main course includes ‘Tenderloin Steak’ served with foie gra, mushrooms, baby poptatoes with black truffles. The desserts are chocolate brownie with creme Chantilly, mix of French macarons cheese Board, fresh fruits and Filo Pastry with pumpkin. 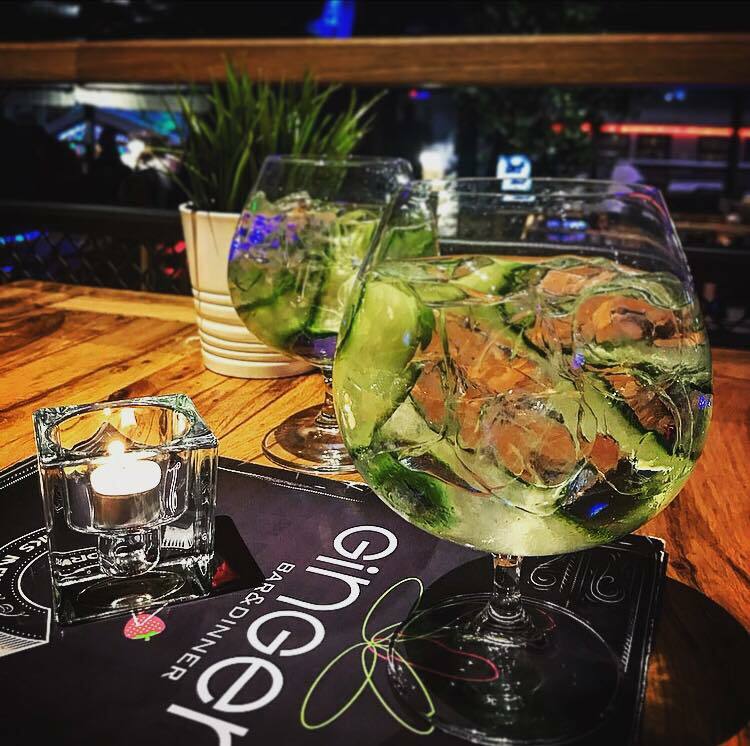 If you more atractive dinner, Ginger Bar and Dinner will give it to you. They have shows, guests and music. It’s a real fun here. Ginger Bar and Dineer’s Facebook page. 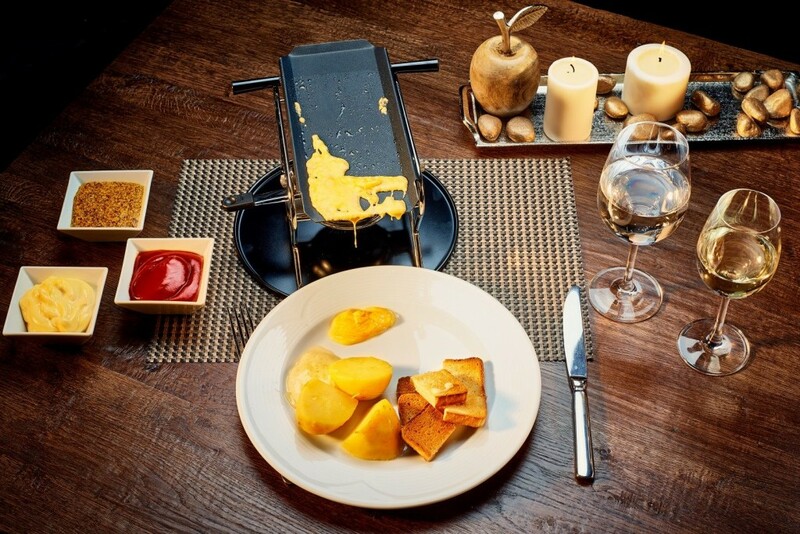 Restaurant Victoria is an example of style and precious meals. It’s atmosphere is reminding me of the Victorian period. 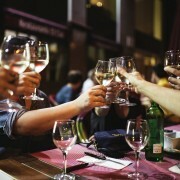 But in a combination with the modern style, the restaurants has its own version of fashion. You can book your table quickly and easily in the Bansko App. 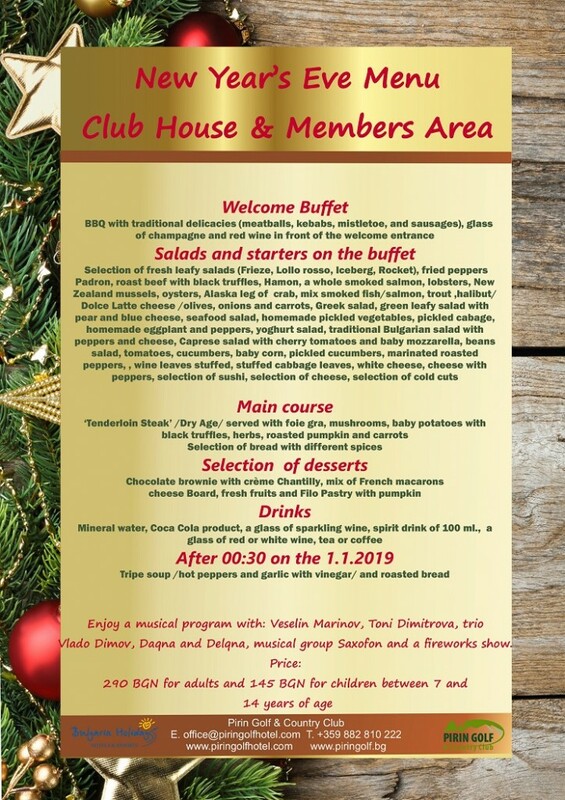 Remember the Bansko App is a free download and has all you need to know including simple restaurant booking.